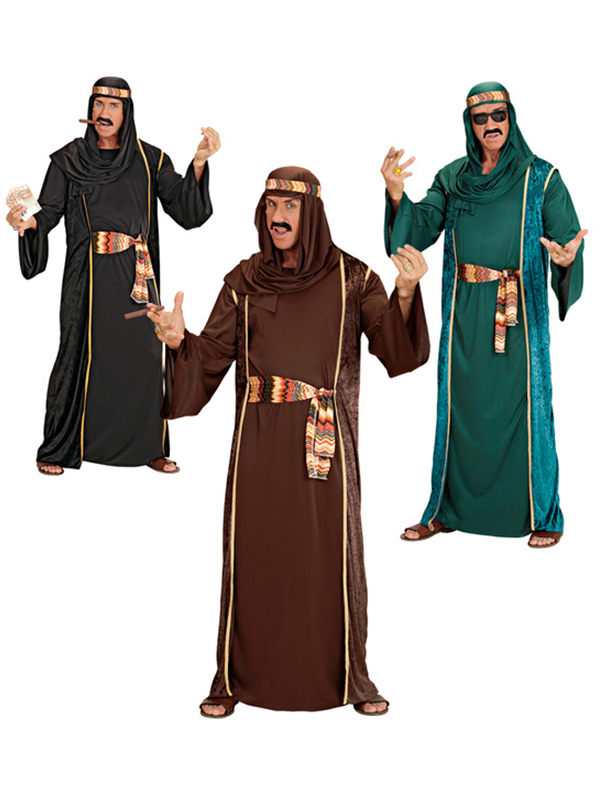 Become one of the most powerful men in the middle east. 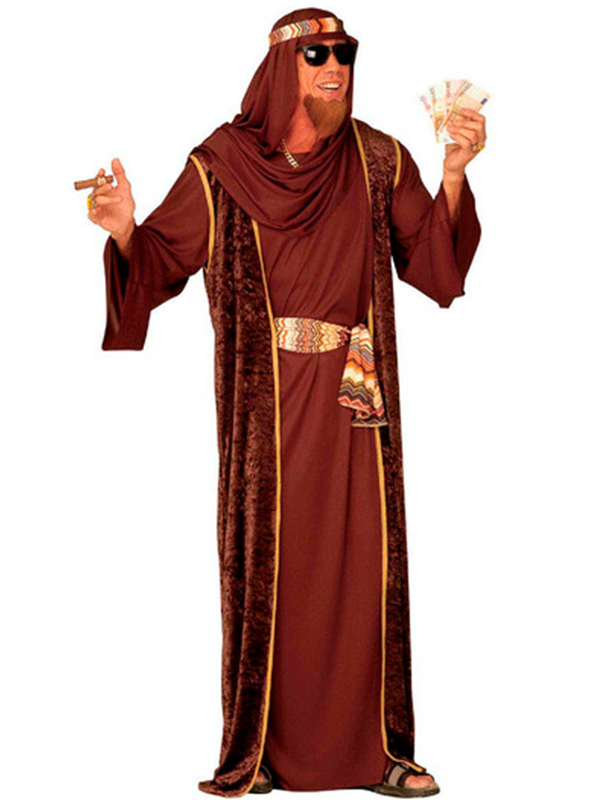 Arab Sheik Costume is perfect for a Night Party, Fancy dress party or for a Festival or occasions. 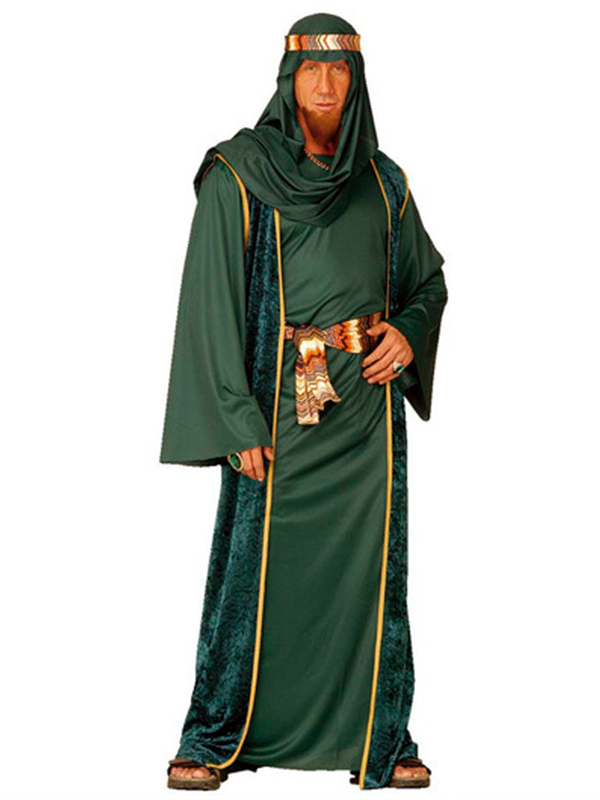 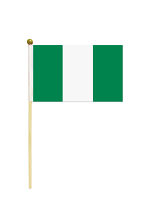 Costume comes in three colours Black/Brown/Green. 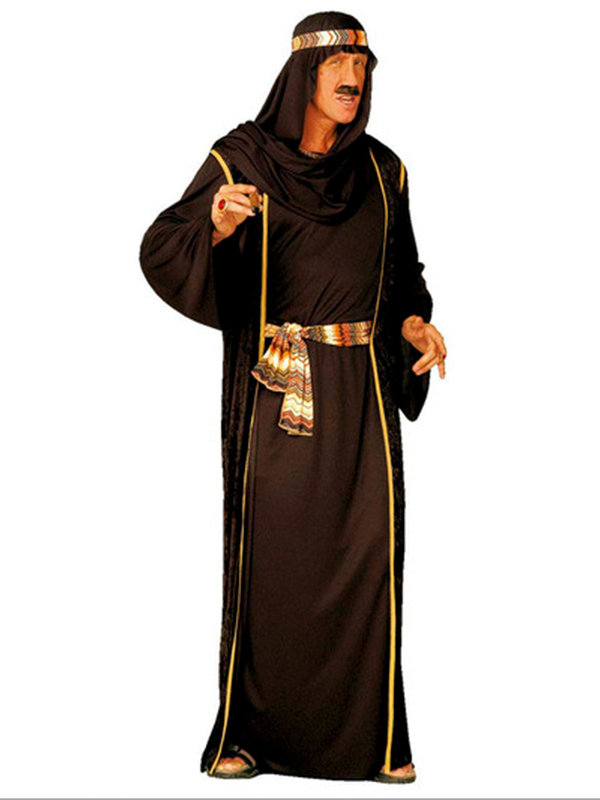 costume includes Robe, Belt and hat.